Our broad print and online distribution connects our clients to over 200,000 viewers/readers daily & weekly including our mobile and social media platforms. Whether you are interested in print, online, mobile or tablet, your print ad is automatically downloaded online, connected to your business profile with information and a link to your business website with a map to your location that increases your SEO and tied to all of our digital applications with one seamless transaction. Since our inception, we have had over 886 LOCAL contributors from over 45 communities, providing LOCAL content for Hometown Focus & Discover MN. WE ARE THE FIRST COMMUNITY driven newspaper, online and mobile in the State of Minnesota. 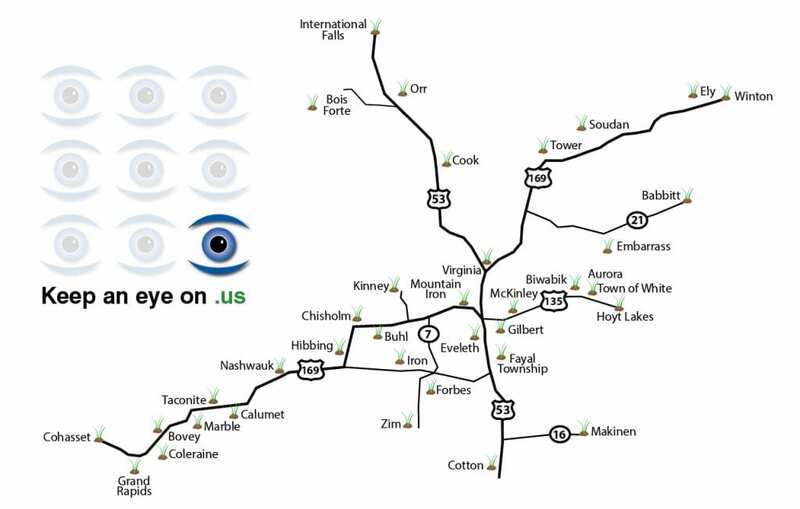 Our publication reaches across the entire Iron Range from Virginia, Eveleth, Mt. Iron, Gilbert, Cook, Hoyt Lakes, Tower, Ely, Chisholm, Hibbing, Grand Rapids and the communities in between. No other print publication offers advertisers such penetration. 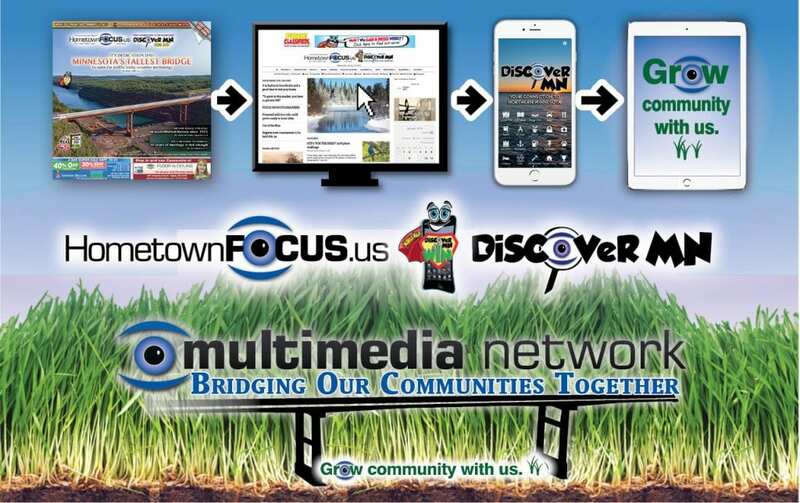 Hometown Focus is the only FREE website, newspaper and mobile app in Northern Minnesota. HTF can be conveniently picked up at over (550) distribution locations, with new locations added regularly. Our publication and digital products have extended SHELF LIFE! When submitting a camera-ready ad, PDF is our preferred file format. For all submitted ads; fonts must be embedded/included in the file. All files must be at a resolution of at least 200 dpi and no more than 300 dpi. All color ads must be in CMYK format. Black text must be 100% black. All reversed text must be no lower than 7 point and/or bold. We have 30% dot gain. Digital photos must be sent in the highest resolution possible.